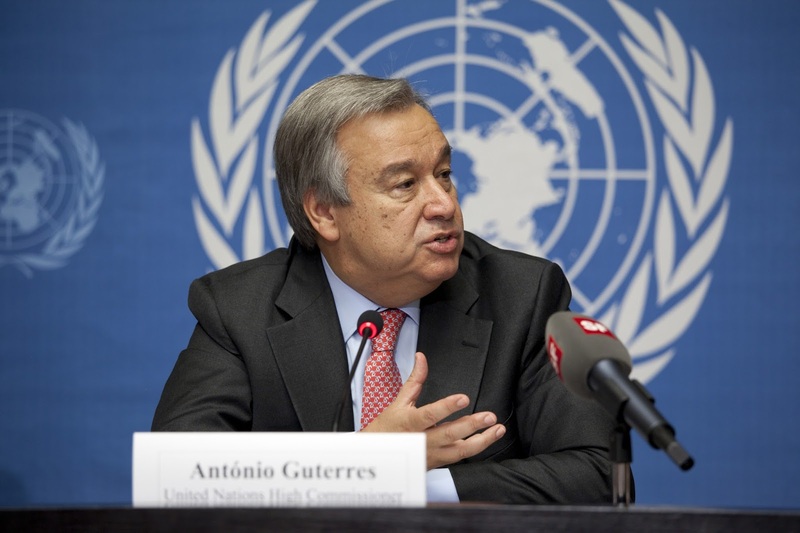 United Nations: The United Nations Secretary-General Antonio Guterres on Friday condemned the launch of another "ballistic missile of possible intercontinental range" by North Korea. The UN chief said that "this is again a manifest violation of Security Council resolutions," Xinhua quoted UN deputy spokesman Farhan Haq as saying. "The North Korean leadership must comply fully with its international obligations and work together with the international community to resolve the outstanding issues on the Korean Peninsula," said Haq. The Secretary-General reiterated his call on Pyongyang to respond to the South Korea's proposals to reopen communication channels, particularly military-to-military, to lower the risk of miscalculation or misunderstanding and reduce tensions, he said. The Pentagon said that an initial assessment showed the missile was an intercontinental ballistic missile. The missile travelled about 1,000 kilometres before splashing down into the sea, said Pentagon spokesman Jeff Davis in a statement. Earlier in May, the UN Security Council also strongly condemned North Korea's missile test and vowed to push all countries to tighten sanctions against Pyongyang. The council had instructed its sanctions committee to redouble efforts to implement a raft of tough measures adopted last year.